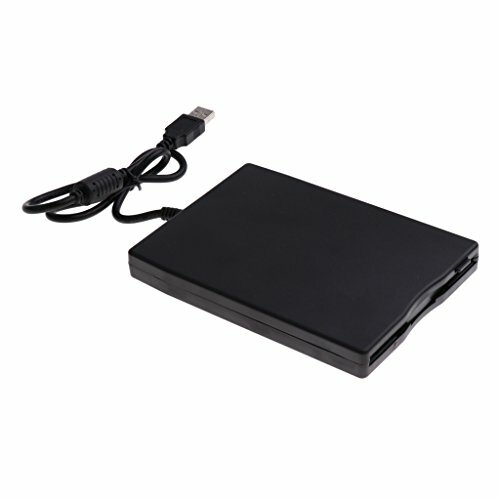 Add more storage space to your notebook with this Toshiba 320 GB SATA 2.5-inch Hard Drive!The MK3276GSX features a whopping 320 GB storage capacity, making it perfect to hold your music, videos, photos and any other important files. 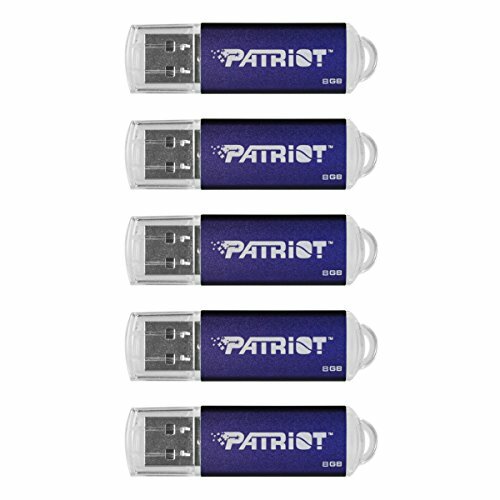 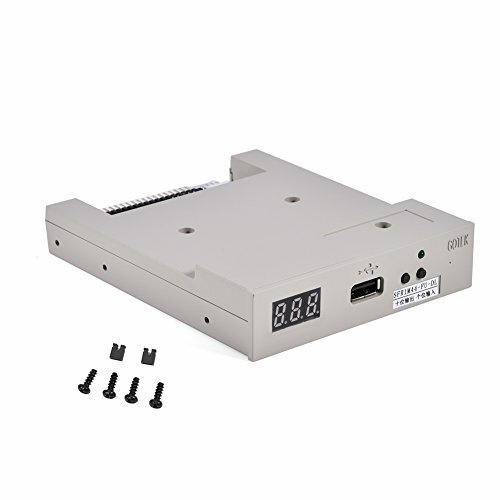 Plus, with the SATA interface, the installation is quick and easy. 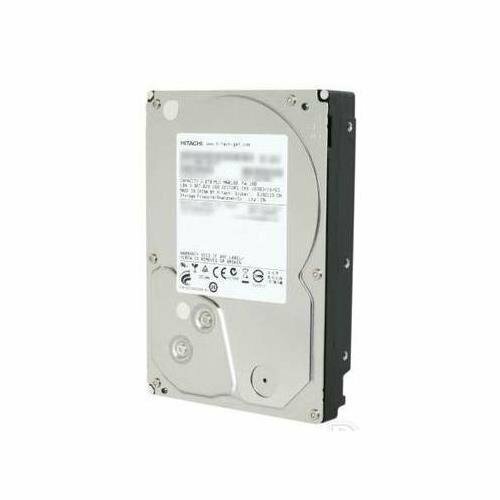 The MK3276GSX also features a 5400 RPM rotational speed as well as an 8 MB buffer. With just a 12 ms average seek time, 2 ms average track to track seek time and 22 ms maximum seek time, you’ll get lightning fast transfers! 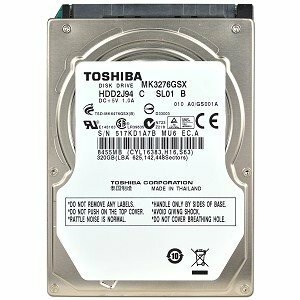 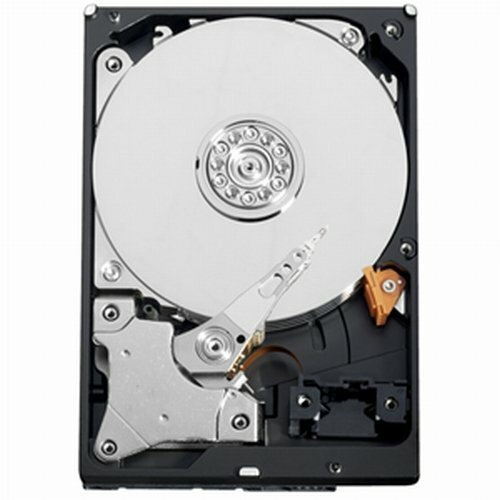 Order your Toshiba MK3276GSX 320 GB SATA/300 5400 RPM 2.5-inch Hard Drive today!